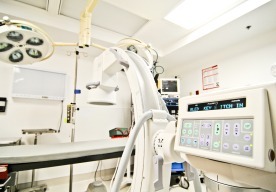 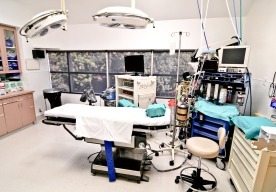 Avanguard Surgery Center has two operating suites and a minor procedure room and is equipped with physician's preferred technology that offers our doctors and staff the tools needed to provide the best patient outcomes. 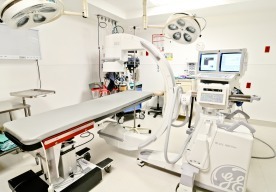 Our surgery center staff includes leading surgeons, well trained, experienced nurses, and technicians. 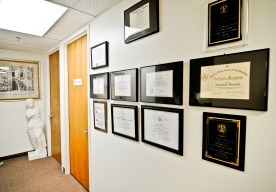 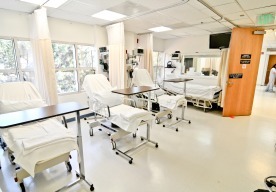 We provide private pre-operative rooms and private recovery areas to make your experience more comfortable and pleasant.